We are a graphic design and letterpress studio based in the centre of Ireland. We have a passion for type, ink and paper, and believe letterpress printing is one of the most precious art forms. At the core of our craft is attention to detail, simplistic but elegant design and letterpress printing on luxurious cotton and sustainable papers. We focus on producing premium printed works that we love as much as our clients. Inspired by the surrounding landscapes, nature and our heritage, we specialise in crafting one of a kind prints, invitations for all special occasions, stationery, business cards and more for individuals and small businesses. Passionate design and creativity allow us to capture your values and effectively communicate them through visual and tactile mediums. From conception to design, to printing and finishing we focus on the detail. If you have a crazy idea, design concept or an existing design we would love to hear from you. Our business is operated from a studio space in our home and as such we don't have a traditional store front. To arrange a viewing or to discuss your requirements please contact us at the number listed below or use the contact form. Letterpress printing dates back to the fifteenth century when Johanne Gutenberg invented the first printing press. The process uses relief printing plates, where the type or the image is a raised surface. These raised surfaces are inked using a roller and then pressed against the paper. The result is a print with an impression giving the finished article a tactile and elegant feel. 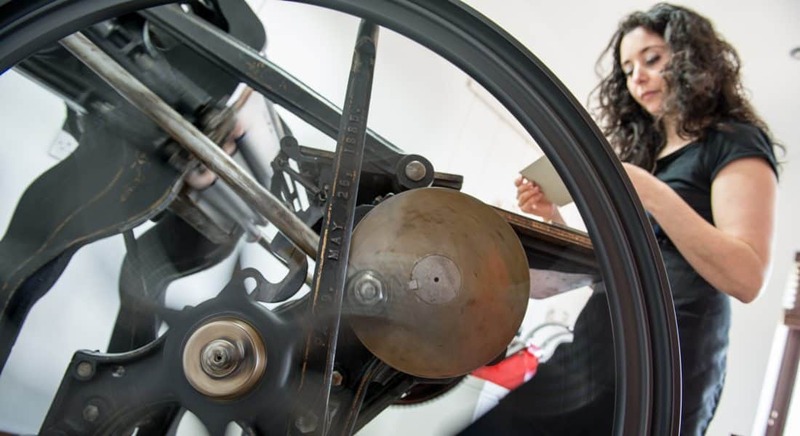 At MAGVA Design + Letterpress we use a platen letterpress dating from 1885.  This press is operated by a foot treadle (similar to old sewing machines) and the paper is hand feed onto the platen which is then pressed against the type or plate to create the printed piece. Our letterpress printing is a craft and as such some variation in impression, placement, and intensity of the ink may arise during a press run. These combine to give each printed piece its own character and uniqueness. We use individually handset lead and wooden type, or photopolymer plates to create each and every printed piece. Our photopolymer plates are processed in-house to ensure that we have complete control over the quality of the printing process. Von-Son rubber based inks have become the ink of choice of many of the world's letterpress printers due to their vibrant colours, excellent consistency and suitability to the letterpress papers. At MAGVA Design + Letterpress the ink for your printed piece is mixed by hand and colour matched as closely as possible to your chosen colour, however specific Pantone colours are available at an additional cost. We have sourced some of the finest cotton, sustainable and recycled papers from long-established mills around the world. Our beautiful cotton papers are manufactured from cotton fibres, are luxuriously soft, pillowy and take an amazing letterpress impression. We stock two alternatives both of which are 100% cotton. Cranes' Lettra, the No. 1 choice of letterpress printers is available in a fluorescent white or pearl white and in weights of 300 gsm and 600 gsm. Matching 100% cotton envelopes where required are supplied with all our stationery printed on this stock. We also stock 100% cotton Somerset paper. This paper is available in a soft white and weights of 330 gsm and 500 gsm. Standard luxurious envelopes where required are supplied with all our stationery printed on this stock. All our wedding stationery is printed on luxurious 100% cotton papers. These papers have been carefully selected and tested to ensure that the stationery printed on them is elegant, timeless and of the highest quality. They come from sustainable sources and are wood free. Our 100% recycled paper stocks are made from post-consumer paper waste, take a beautiful impression and are the perfect choice for personal or business stationery.